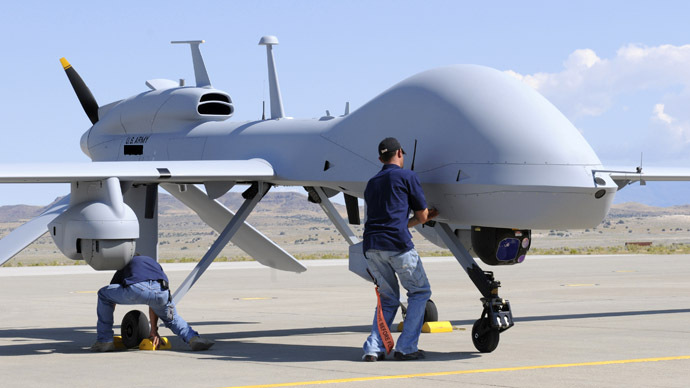 A powerful US veterans' lobby has mobilized to oppose a new medal for drone pilots. The move reiterates an earlier call in the Senate for the Pentagon to reduce the award’s designation. America’s largest organization for combat veterans, Veterans of Foreign Wars (VFW) – a 1.9-million-member nonprofit – has expressed concern over the Pentagon's announcement last month that it will begin awarding a new medal for drone warfare, one that is ranked higher than the Purple Heart. VFW Commander-in-Chief John Hamilton has urged its members to support House and Senate bills that would lower the grade of the new Distinguished Warfare Medal, approved last month by then-Defense Secretary Leon Panetta. 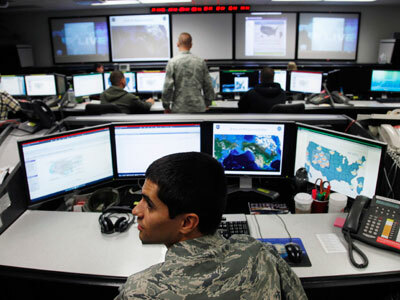 The Pentagon ranked the new award as the ninth-highest in the armed forces, ahead of the Bronze Star and Purple Heart. The VFW's announcement followed pressure by a bipartisan group of 22 senators also urging the Pentagon to change the medal’s designation. On Friday, the senators wrote to Secretary of Defense Chuck Hagel, explaining their fears: “We believe that medals earned in combat, or in dangerous conditions, should maintain their precedence above non-combat awards,” the letter said, according to Huffington Post. The letter from the Senators concurred with the VFW's position, saying that “The Distinguished Warfare Medal's placement directly above the Soldier’s Medal – an award for bravery and voluntary risk of life not involving conflict with an armed enemy – diminishes the precedence given to acts of individual gallantry in circumstances other than combat." Last month, the 2.4-million-member American Legion, the nation’s largest veterans' group, urged its members to file complaints about the medal in future conversations with their representatives. Also in February, VFW wrote a letter to Hagel requesting he change the designation of the award. In response to the wave of complaints Defense Secretary Chuck Hagel made the decision to put a hold on the production of the new medals. Hagel also asked General Martin Dempsey to lead the review of the award's rank in comparison to other military medals.